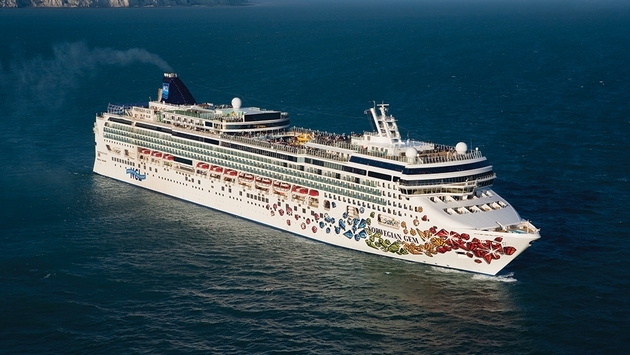 As Tropical Storm Arthur intensified off the Southeast U.S. coast, several cruise ships changed directions to avoid it. The National Hurricane Center expects the storm to strengthen into a hurricane by Thursday and issued a tropical storm warning for North Carolina while discontinuing a tropical storm watch for the east coast of Florida. The cruise ships altered itineraries to skip private islands in the Bahamas. 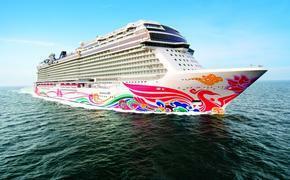 Norwegian Cruise Line’s Norwegian Gem skipped a call at Great Stirrup Cay yesterday and instead overnighted at Nassau. It departed at midnight to head back to New York “to stay ahead of the storm in more pleasant weather,” the company said in a weather alert. “She is scheduled to return to New York on Saturday.” Other ships are sailing as scheduled, but updates will be posted at Norwegian’s website. Three Royal Caribbean International ships cancelled calls at the private island of CocoCay yesterday and today. Majesty of the Seas instead is spending the day at sea today. Enchantment of the Seas cancelled its CocoCay call yesterday, headed to Nassau early and stayed overnight. Grandeur of the Seas avoided CocoCay yesterday and instead spent the day at sea on its way back to Baltimore, where the ship is scheduled to arrive on Friday. On Wednesday, Arthur was about 105 miles east-northeast of Cape Canaveral with maximum sustained winds of 60 mph. The tropical storm winds extend outward up to 80 miles from the center.